This week (January 26-February 1) in crime history – The Mad Butcher of Cleveland claimed third victim (January 26, 1936); The Vampire of Sacramento claimed final victims (January 27, 1978): Charles Starkweather and his teenage girlfriend kill three during their murderous crime spree (January 28, 1958); Brenda Spencer kills two and injures none in San Diego school shooting (January 29, 1979); Indian Prime Minister Mohandas Gandhi was assassinated (January 30, 1948); Guy Fawkes jumped to his death just prior to his execution (January 31, 1606); Ted Bundy murdered Lynda Ann Healy (February 1, 1974); King Carlos I of Portugal was assassinated (February 1, 1908). 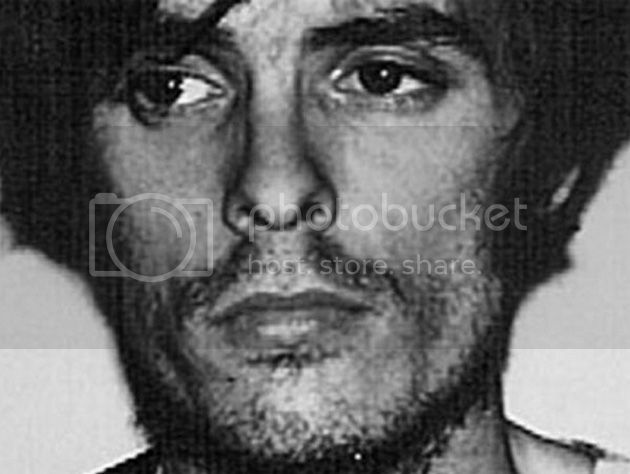 On January 27, 1978, Richard Chase, who became known as the "Vampire of Sacramento," murdered Evelyn Miroth , Daniel Meredith, as well as Miroth's 6-year-old son and 22-month-old nephew, in Sacramento, California. Chase sexually assaulted Miroth with a knife before killing her and mutilating her body. He removed some of her organs and cannibalized them. The previous year, the 28-year-old Chase had been found in the desert, naked and covered in cow's blood. His behavior did not come as a complete surprise to those who knew him. As a child, he had been known to kill animals, drinking the blood of a bird on one occasion. He had been in and out of psychiatric hospitals for most of his life. Chase’s first known victim, Ambrose Griffin, 51, was killed in a drive-by shooting in December 1977 in the drive way of his home. He committed his second known homicide on January 23, 1979, when entered the East Sacramento home of 22-year-old Teresa Wallin, who was shot to death and then mutilated and partially cannibalized. After several tips from the public, Chase was apprehended on February 1, at his apartment. Police found his home covered in blood and filth. On May 8, 1979, a jury found him guilty of six counts of first-degree murder and sentenced him to death. Chase committed suicide in his cell at San Quentin prison on December 26, 1980 by taking an over dose of anti-depressant medication.